As you may have already known, Beyoncé's daughter Blue Ivy is not a little girl you want to mess with. After watching her telling her parents, Beyoncé and Jay-Z to be quiet at the Grammys, we have realized the six-year-old is just as sassy and confident as her mother. 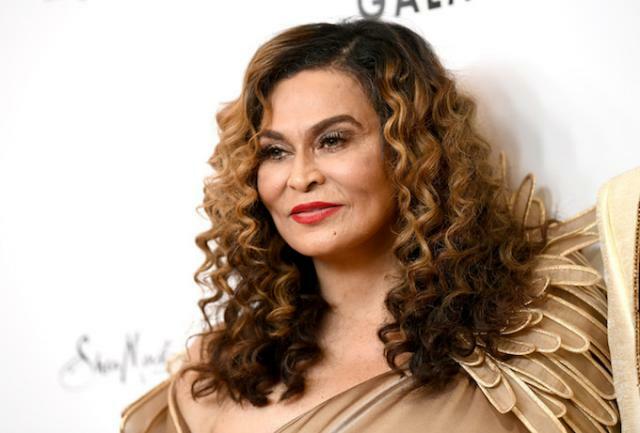 Grandmother Tina Knowles decided to bring Blue along for a trip to a Paris theater, a space Knowles found so lovely she had to capture it on video. “I’m in Paris, France and I’m at the most beautiful theater I’ve ever seen in my life,” she said in an Instagram post from Wednesday night. But Blue Ivy wasn’t having it. “You’re not supposed to take videos grandma,” the 6-year-old said, reiterating herself for full effect.